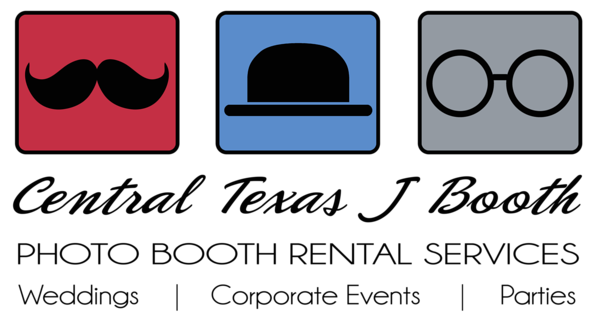 Amazing Mirror Photo booth rental for Austin Texas! 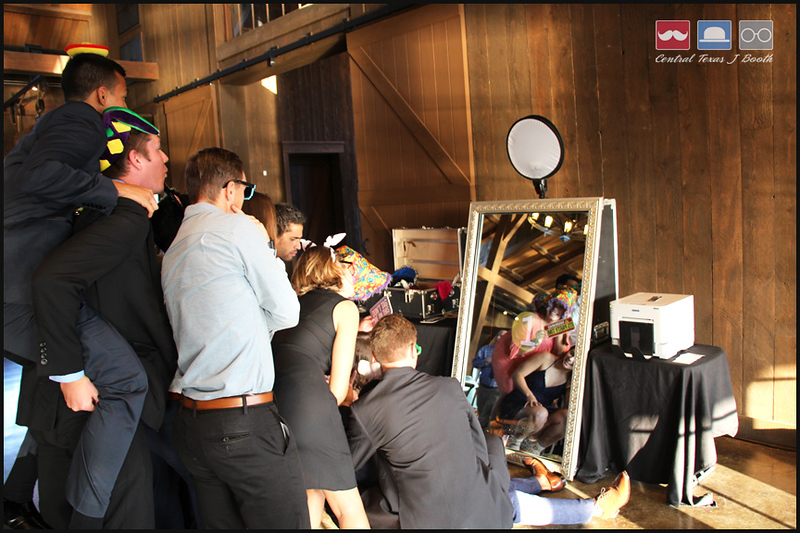 Our new take on and open style selfie station. Just step in front of the two way mirror that snaps your pics, prints onsite, and will allow you to email the digital images too.